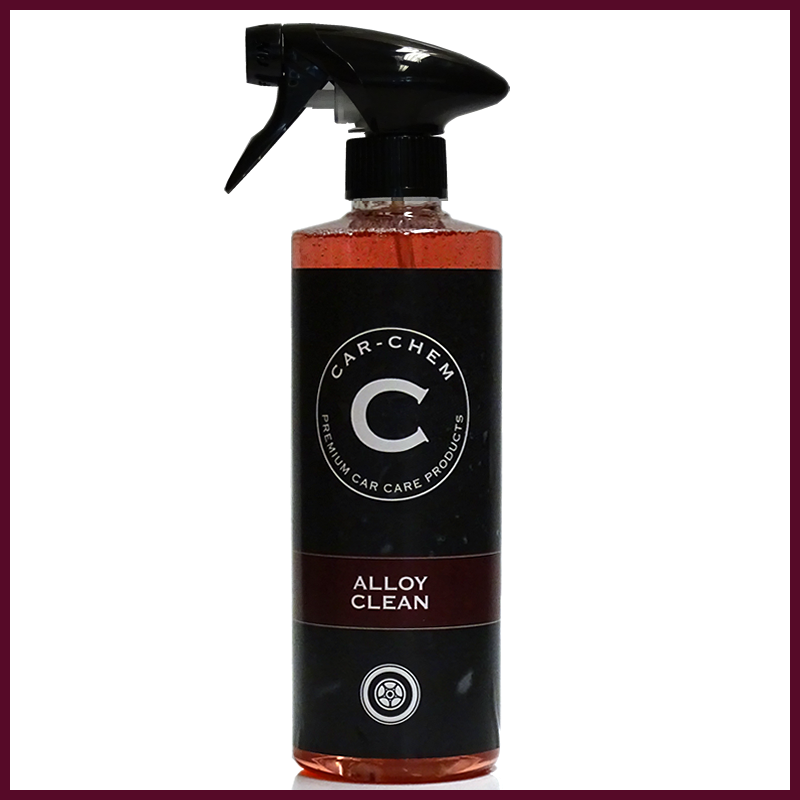 Alloy Clean is an acid-free pH neutral wheel cleaner, safe for use on all types of alloy wheel. Alloy Clean offers a deep rich clean to your vehicle’s wheels, whilst refraining from damaging your sealants. Formulated to be pH neutral, Car-Chem Alloy Clean is tough on dirt but gentle on paint. 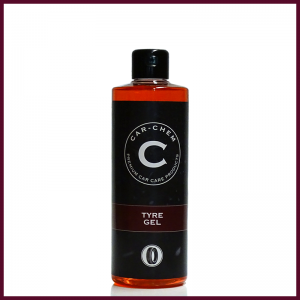 Spray directly on to your alloy wheel. Allow to soak in for up to 5 minutes, during this time you can agitate with a brush. Rinse the wheel to finish. 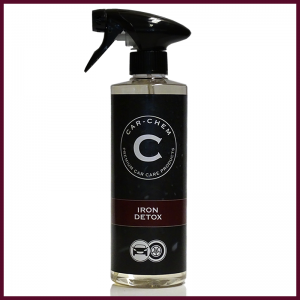 For extra cleaning power use our Iron DeTox to help remove baked on break dust. Use Sapphire ceramic wax on the rims to protect and seal your wheels and help reduce surface contamination.